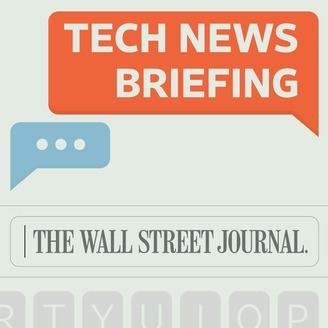 From WSJ Radio, the Wall Street Journal Tech News Briefing podcast keeps you up to date on the world of technology. 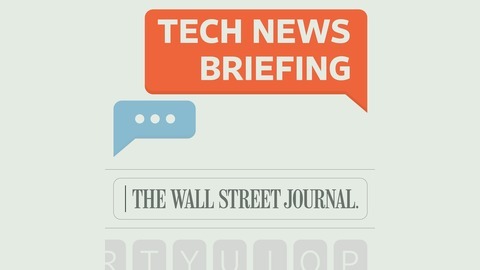 Hear about the top newsmakers and products that are changing the world. Stay informed about tech stocks making moves as well on this daily podcast available on demand. Walmart's recent move to put 1,500 robots has reignited the debate over the impact of automation on U.S. jobs. Softbank Robotics believes AI can help create a net gain of over 63 million jobs will be created by 2022. Kass Dawson, Global Head of Marketing at SoftBank Robotics, has more on the future of everyday robotics.